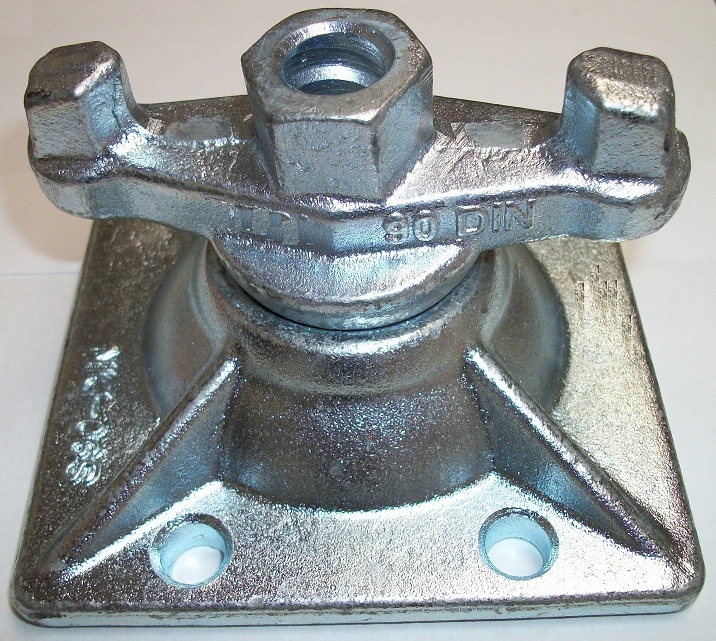 The head of the two hole anchor is identical to the head of the spread anchor. The anchorage in concrete is achieved by means of a reinforcement tail. Longer anchors with additional holes can be produced on request.